J.J.P. Oud. Poetic Functionalist. 1890-1963. The Complete Works. 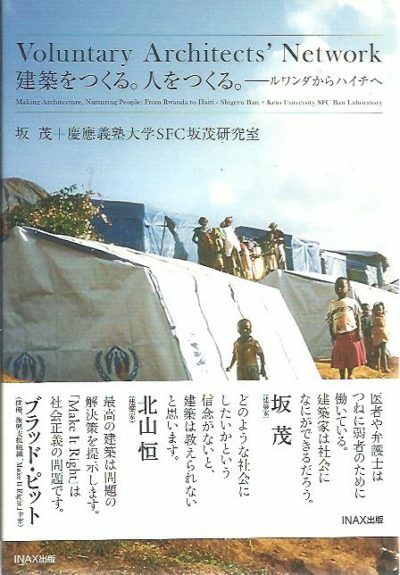 [English edition]. Modernism and the posthumanist subject – The architecture of Hannes Meyer and Ludwig Hilberseimer. Gottfried Semper – The Ideal Museum – Practical Art in Metals and Hard Materials. 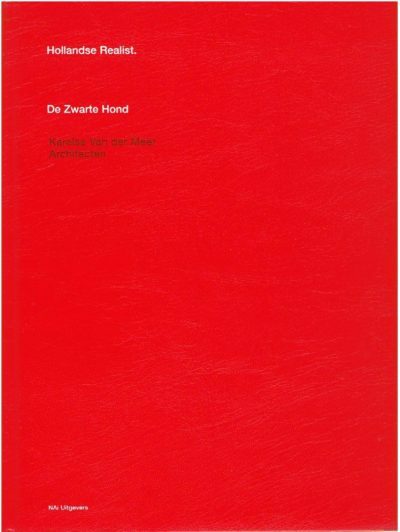 Hollandse Realist – De Zwarte Hond – Karelse Van der Meer Architecten. Louis I. Kahn – Unbuilt Masterworks. Foreword by Vincent Scully. Afterword by William J. Mitchell. Chandigarh – Forty Years after Le Corbusier – ANQ Documents. Gary Chang – My 32 m2 apartment – a 30-year transformation. El Croquis 60: Herzog & Meuron 1983 1993 – 2a edición / reprint. El Croquis 185: Office Kersten Geers & David Van Severen 2003-2016. Acciones primordiales / Primary actions. El Croquis 85: Wiel Arets 1993 1997. El Croquis 105: Architekturbüro Bolles+Wilson 1995 2001. El El Croquis 86: Maas van Rijs de Vries – 1991 1997 – mvrdv. El Croquis 78: Steven Holl 1986-1996. GA – Gehry X Futagawa. Het nieuwe Rijksmuseum. Pierre Cuypers en Georg Sturm in ere hersteld. Voluntary Architects’ Network – Making Architecture, Nurturing People: From Rwanda to Haiti. AV Monografías / Monographs – 196 (2017) – Carlos Jiménez 30 Years, 30 Works. 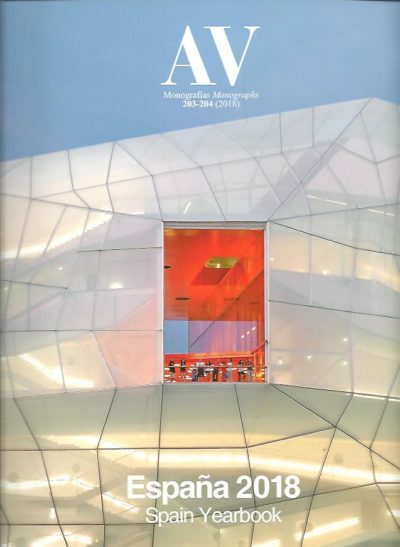 AV Monografías / Monographs 203-204 (2018) – Espana 2018 / Spain Yearbook. 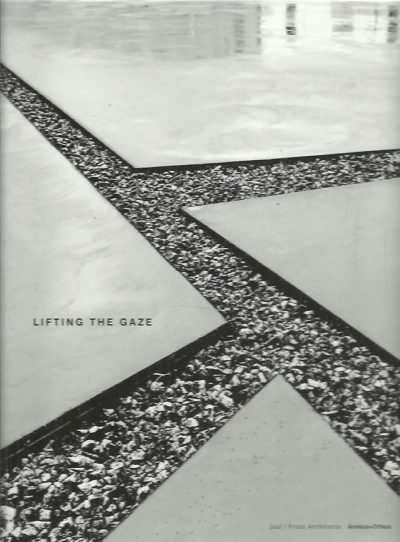 Lifting The Gaze – Juul | Frost Architects. 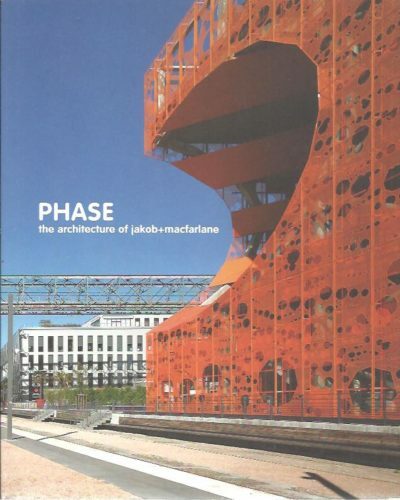 PHASE – the architecture of jakob + macfarlane. AV Monografia / Monographs 191-192 – Herzog & de Meuron 2013-2017. © kAdeBoeken.nl 2018. Deze site maakt gebruik van cookies. Door verder te browsen gaat u hiermee akkoord.